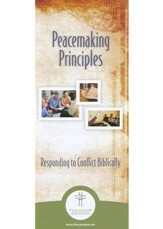 Experience the healing power of biblical peacemaking as you learn to apply scriptural principles to conflict in the world around you. Parse the elements of arguments and begin to see that there's not really any difference that can't be overcome with the right perspective. 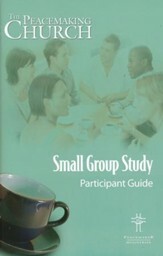 It's practical guidance for resolving all types of conflict and hope for relationships you thought were unsalvageable. Jesus said, "Blessed are the peacemakers." But it often seems like conflict and disagreement are unavoidable. 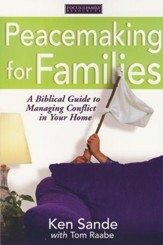 Serious, divisive conflict is everywhere-within families, in the church, and out in the world. And it can seem impossible to overcome its negative force in our lives. 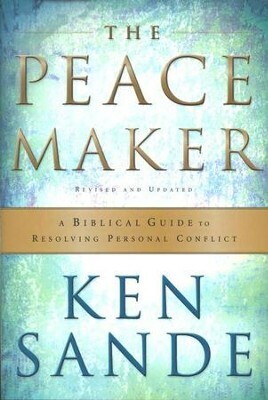 Biblically based, The Peacemaker is full of godly wisdom and useful suggestions that are easily applied to any relationship needing reconciliation. 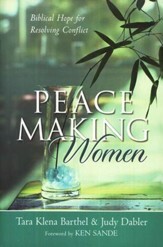 Sande's years of experience as an attorney and as president of Peacemaker Ministries will strengthen readers' confidence as they stand in the gap as peacemakers. 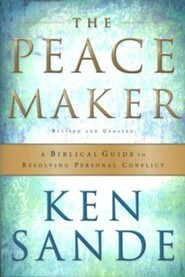 Ken Sande is the founder of Peacemaker Ministries, the Institute for Christian Conciliation and Relational Wisdom 360. Trained as an engineer, lawyer and mediator, Ken has conciliated hundreds of family, business, church, and legal conflicts. As president of RW360, he now focuses on teaching people how to "get upstream of conflict" by developing skills that strengthen relationships and reduce conflict in the family, church and workplace. He teaches internationally and is the author of numerous books, articles, and training resources, including The Peacemaker, which has sold over 500,000 copies in seventeen languages. He is a Certified Relational Wisdom Instructor and Conciliator, Emotional Intelligence Certified Instructor (through TalentSmart), and has served as a church elder and as an Editorial Adviser for Christianity Today. He and his wife, Corlette, have married children and a growing number of grandchildren, and love to hike and ski in the mountains near their home in Billings, Montana. 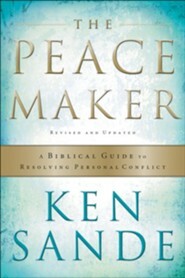 I'm the author/artist and I want to review The Peacemaker: A Biblical Guide to Resolving Personal Conflict, Third Edition.